Pangolins, now officially the most traded black market animal in the world, and they're being "eaten to extinction," according to conservationists. An update last week to the IUCN Red List, the foremost list of endangered and threatened species, all eight species of the scaly anteaters were upgraded to threatened status. Also referred to as a scaly anteater, the pangolin is valued for its meat at banquets in China and Vietnam, while its scales are often harvested for traditional medicine. In the last decade alone, more than a million have been caught from the wild. 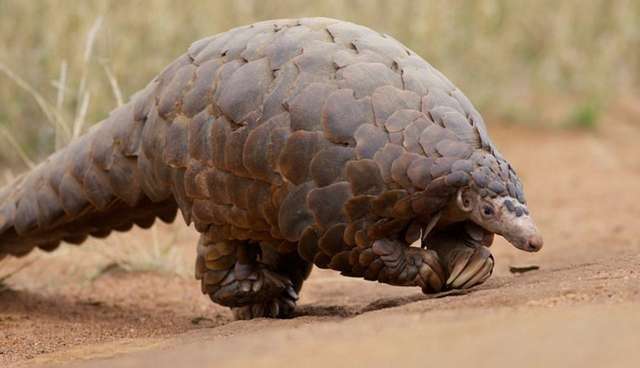 "All eight pangolin species are now listed as threatened with extinction, largely because they are being illegally traded to China and Vietnam," Jonathan Baillie, conservation programs director at the Zoological Society of London, told the Guardian. "In the 21st century we really should not be eating species to extinction – there is simply no excuse for allowing this illegal trade to continue." But there is hope for this waning species -- on Tuesday, the Pangolin Specialist Group at the International Union for the Conservation of Nature published an action plan on saving pangolins. 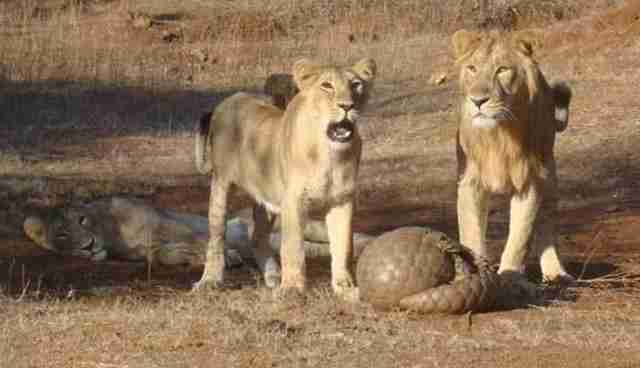 The "single most important activity to address the decline in pangolins," they write, is to decrease the demand. They propose both an awareness campaign to bring attention to the animal's plight and stricter security at pangolin hotspots.